Click Here to view this article as a PDF. This article walks through the steps to download, configure, and map drivers/printers with the Microsoft Remote Desktop app. 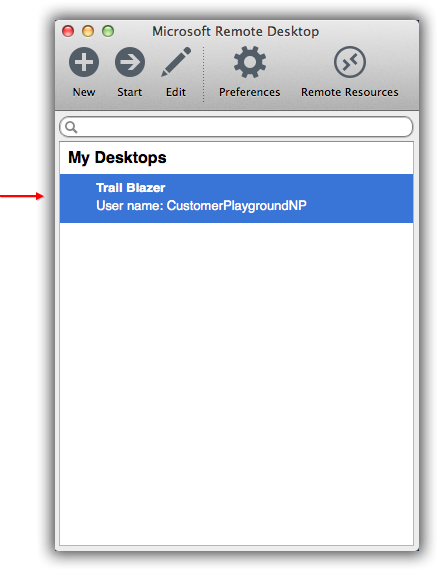 This is a free app available on the Mac App Store that allows users to connect to their Trail Blazer database remotely – this is the option we now promote vs. using the Microsoft Remote Desktop Client Hot Fix v1.2.1 app. Tip: Not only does this app allow you to connect on devices other than a PC, but you can begin memory intensive processes and allow them to run in the background even if take your device offline. *You will need to be running the Mac computer as an administrator and you’ll need an Apple ID to download this app. Launch the Mac App Store app. Run a keyword search for “Microsoft Remote Desktop”. Click the free download button. In my example I already had the app installed. Enter your Apple ID and proceed with the download. 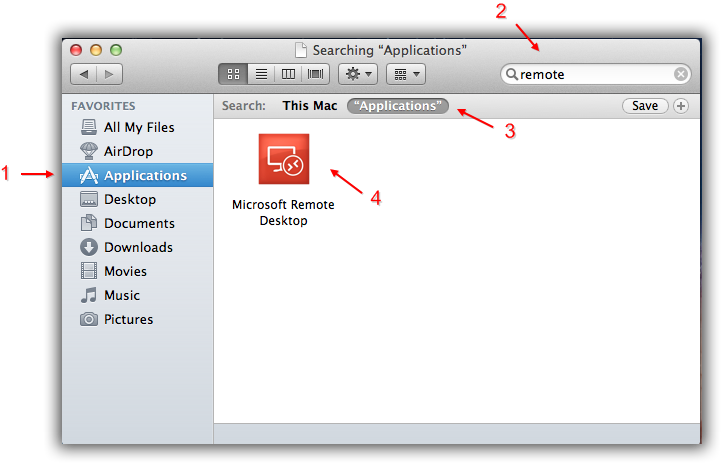 Navigate to Applications, search “Remote” in the search box, and double-click on the Microsoft Remote Desktop App. 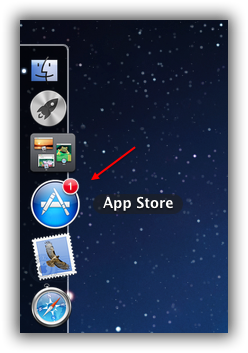 Once the app is launched I would suggest keeping it in your dock. Right-click the app > Options > Keep in Dock. The next section will go through the process to create and configure a new remote connection. When you first launch the app it will look like this. Click the (+) New button. This will open the General tab of the Edit Remote Desktops – Screen. 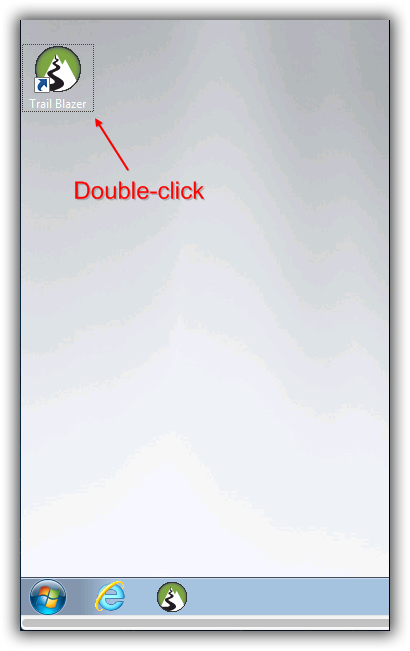 The image below shows what it looks like by default. - Connection name: Enter a name to remember this connection by. - Password: Provided by the Trail Blazer data team when your database is first created. Call 866-909-8700 if you need it. 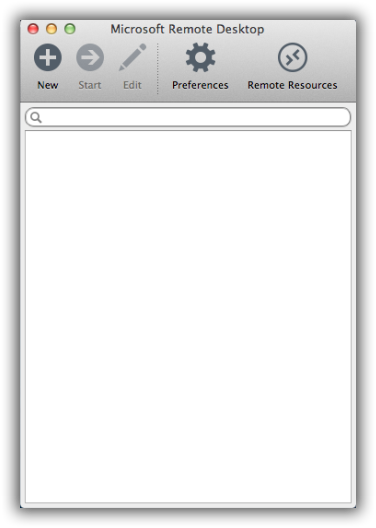 The image below is an example of how I configured the remote session under the General tab. Navigate to the Session tab. IMPORTANT! 3 of the 4 configuration options in this tab are optional, but to use the MS Remote Desktop app to connect to our server you CANNOT check the box for "Connect to admin session". Below is an example of how I configured the Session. I decided to Forward printing devices so I can print to my Mac’s printers (covered more in section #4). I chose not to Swap mouse buttons, and for Sound I chose to Play on devices. The last tab is Redirection, here you can map drives so that you can export from the remote session to your local machine. These configuration instructions are covered in section #4 of this article. You can now click the red close button in the upper left of the screen to finish adding the new remote connection. Your new “Desktop” will now display. 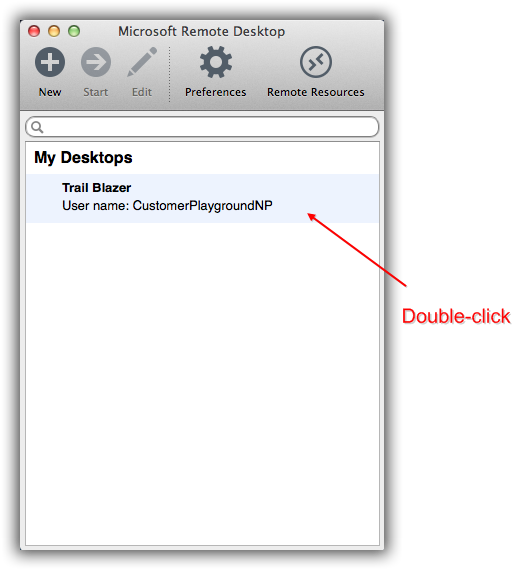 Double-click the name of the Remote Desktop you want to log into. 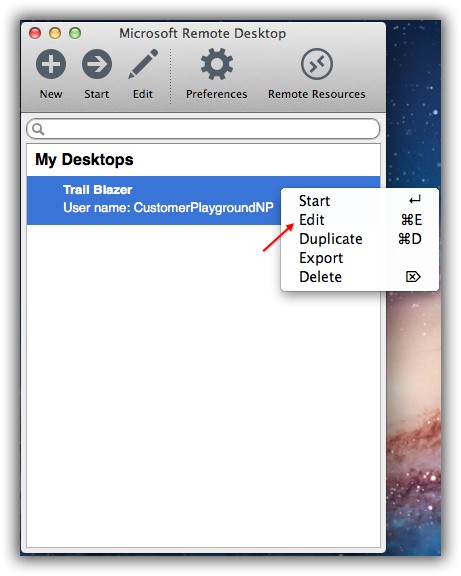 In my example I used the desktop created in section #1 of this article called “CustomerPlaygroundNP”. 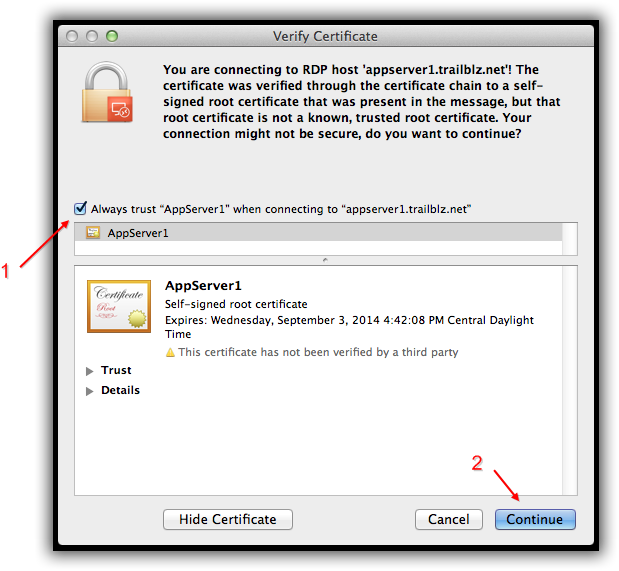 There will be an error message that displays noting that the certificate on the server is not trusted. Click [Continue]. 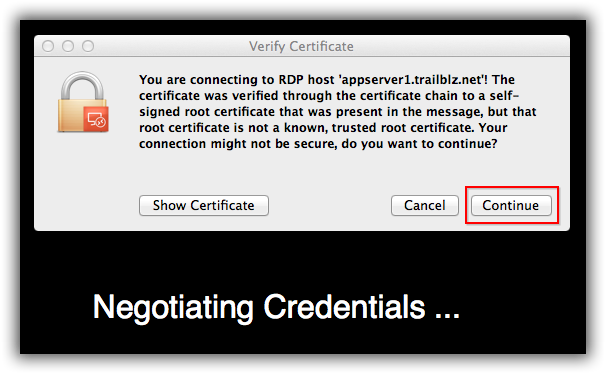 Tip: If you don’t want to see this message every time you log in you can expand the [Show] certificate button and check the box for “Always trust Apperver1” when connecting to “appserver1.trailblz.net”, after you do that you can click [Continue] (enter your Mac admin password), and click [Update settings]. The 3 images below show the steps on what this looks like. IMPORTANT! 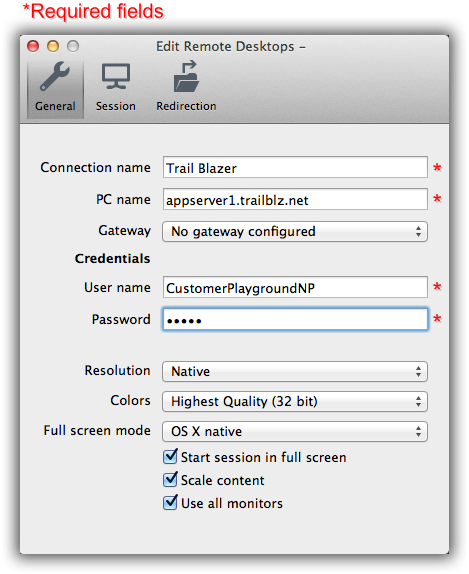 Trail Blazer’s AppServer1 has not been verified by a 3rd party product and if you’re concerned about using a remote connection the best option is to run the app natively on a PC or run Microsoft Windows via a partition i.e. Parallels or Boot Camp. Once you’re logged in you will see a Microsoft desktop. 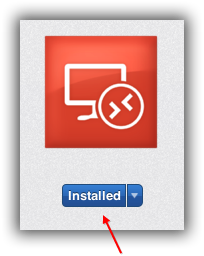 Double-click the Trail Blazer icon to launch the app. Enter your unique Trail Blazer User Name and Password, click [OK]. 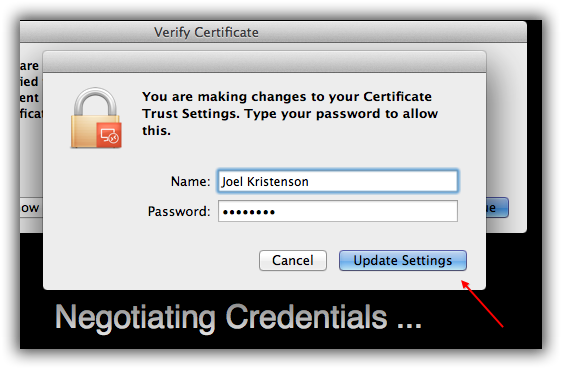 If you don’t have your own credentials you’ll need one of your database administrators to set you up as a user with security access. When you're done working for the day close Trail Blazer by clicking the red x in the upper right. 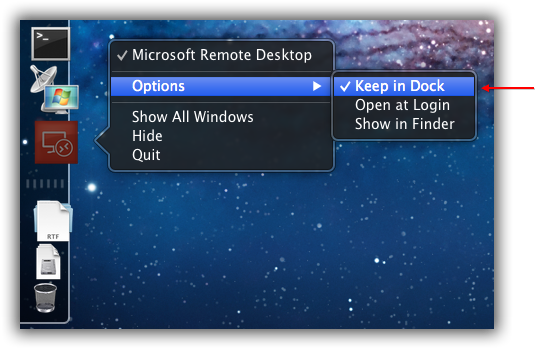 Then click the Windows start button on the remote desktop and select Log Off. This is important if other people in your organization are logging in remotely so that you don't accidentally log into their session. 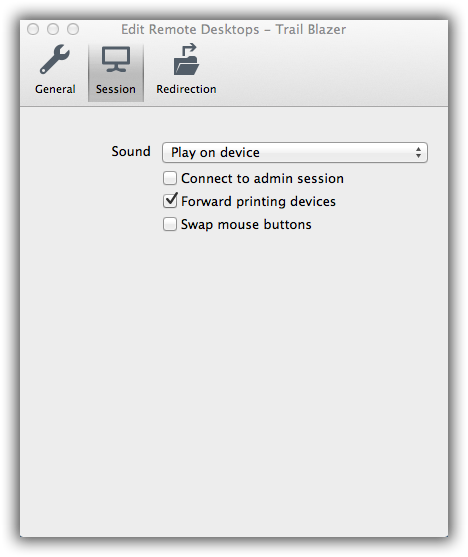 To print from a remote desktop connection to your local printer(s) right-click on the desktop you want to configure this for and select Edit. Click on the Session tab and check the box for “Forward printing devices”. That’s all you need to do in order to print from the remote desktop to your local printer(s). The image below is an example print preview from my remote connection showing that I can print to the Mac’s OKI Data & Microsoft XPS Document Writer printers. 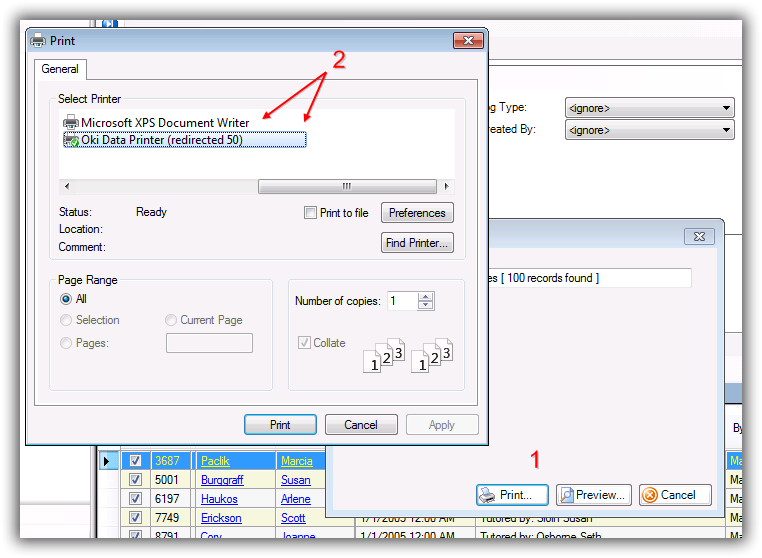 You’re now finished mapping printers, the last part of this section covers mapping Folders. 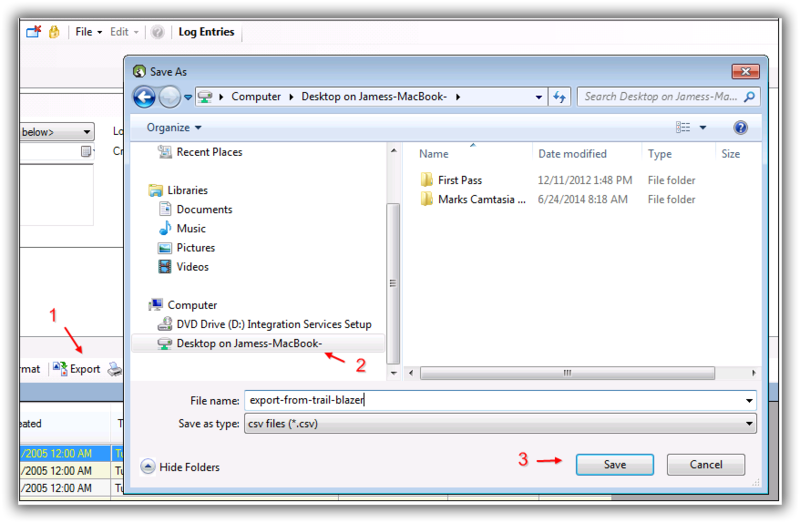 This is useful so that you can transfer files back and forth between your local environment and your remote desktop. 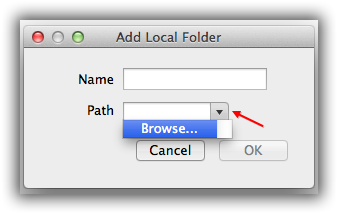 To map folders for a remote connecting launch the Remote Desktop app and right-click the “Desktop” you want to map folders for and click Edit. In this example I used the CustomerPlaygroundNP connection once again. Click on the Redirection tab. 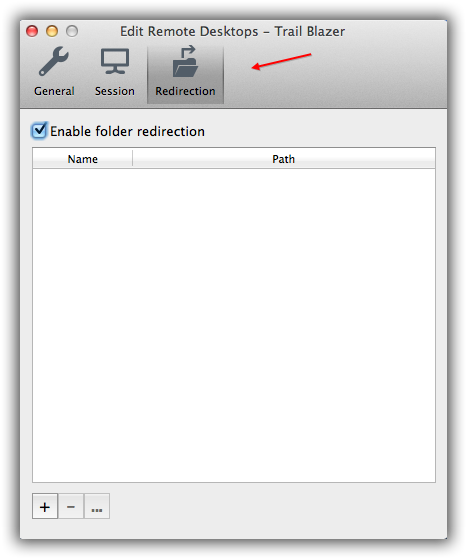 Make sure the box is checked for “Enable folder redirection”, and click the [+] button in the lower left to begin mapping a new folder. The Add Local Folder screen will pop up. Click the Path drop-down menu and select Browse. 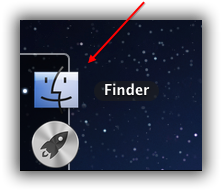 Navigate to the folder you want to map. 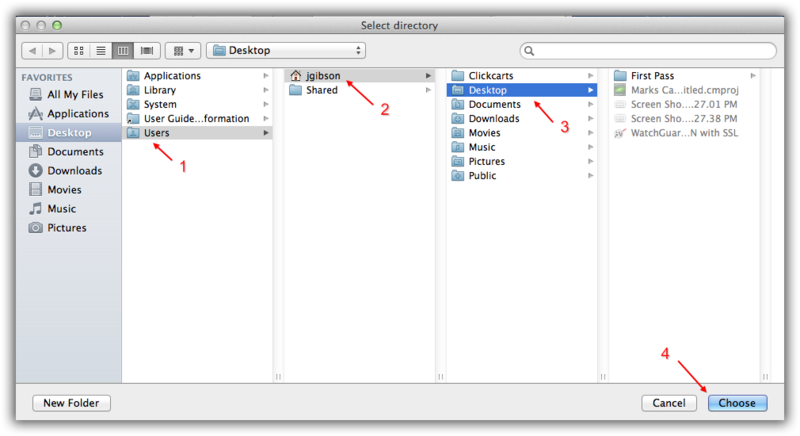 In this example I mapped the Desktop by following Users > jgibson > Desktop. Click [Choose] in the bottom right when you’re ready. 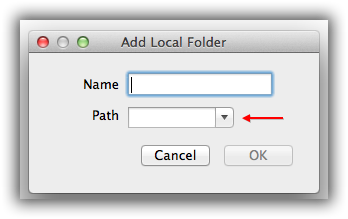 It will automatically enter a Name and the Path. 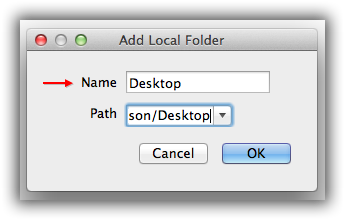 In this example it set the Name as “Desktop” – you can change this name to whatever you want. Click [OK] to finish. 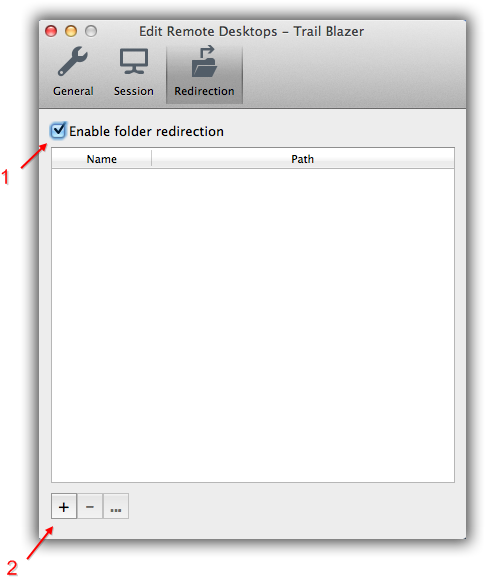 The image below is an example of how the newly mapped folder will look like in the Redirection tab. When you are exporting from your remote desktop connection in the future you can now choose that folder as an option. The image below shows what that will look like. 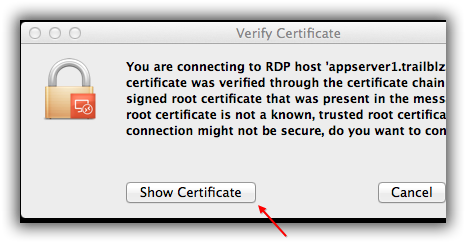 You’re now a Remote Desktop guru. If you have any questions or need a one on one walkthrough please connect with our support team by phone or email. There are many related articles, videos, and third party products below to help make your life easier. *As a policy we require that you have taken Trail Blazer’s intro training class before calling or emailing tech support. Click Here to view our calendar for upcoming classes and events. After signing up you will receive instructions for how to log into the interactive online webinar. *This service is included in your contract.